Our Body Balms are the perfect recipe to heal and treat dry skin in all trouble areas. 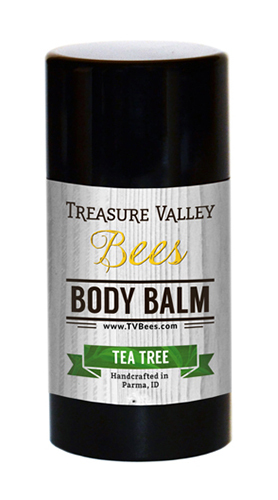 Use Treasure Valley Bees Body Balm on your hands, elbows, knees and feet to keep you skin as soft as the day you were born. Get back to nature and smell great when you use our all natural skin care line. With over 13 amazing fragrances to choose from there is a balm for everyone whether you are a man or woman, 9 or 90. Experience the Treasure Valley Bees difference. No matter the season, winter, spring, summer or fall, your lips face severe conditions all year long. 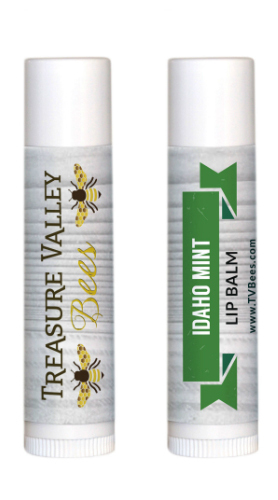 Care for them with Treasure Valley Bees Lip Balms and they will certainly thank you. 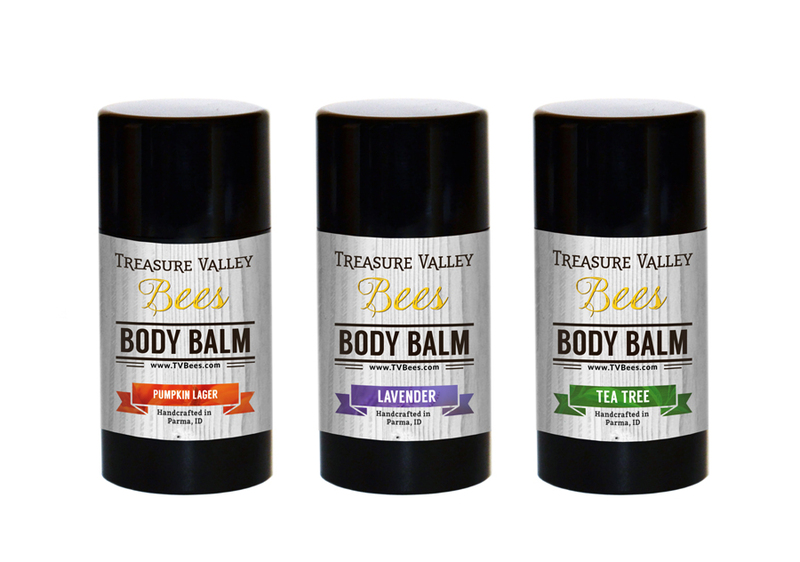 Our lip balms are "Simply Bee Perfect", made from natural ingredients with the help of our bees. We offer more than 13 fantastic flavors to choose from so there is a perfect choice for anyone.